Clarke said Jamaican's aren't accustomed to getting a tax giveback. 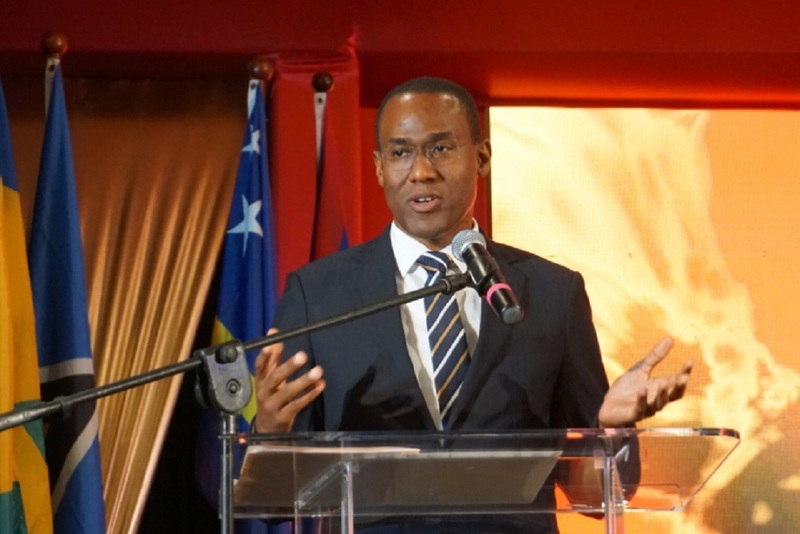 Finance Minister Dr Nigel Clarke is moving to assure Jamaicans that the $14 billion tax cut he announced in the House on Thursday is real. Clarke said Jamaicans had not received a net give back of taxes in 25 years. “I know we’ve not been used to it. 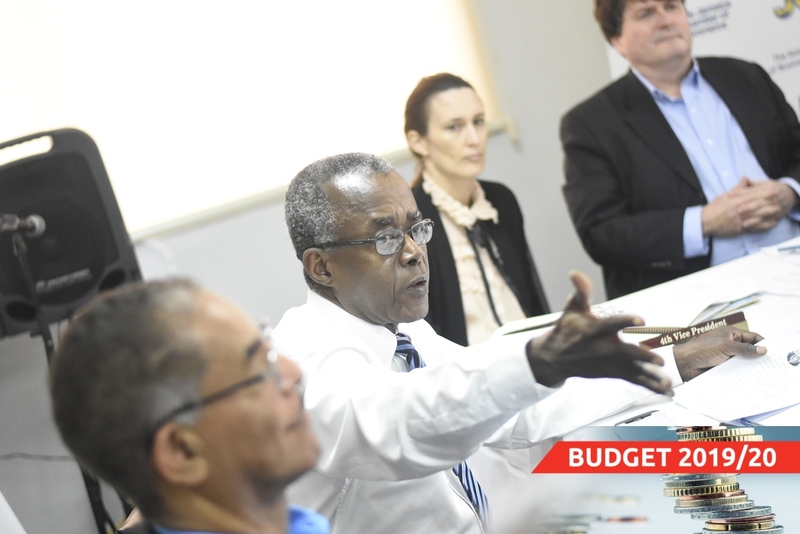 For a living memory, we have not had a net give-back of taxes in Jamaica,” Clarke told a press a post-budget press briefing held at his ministry on Friday. 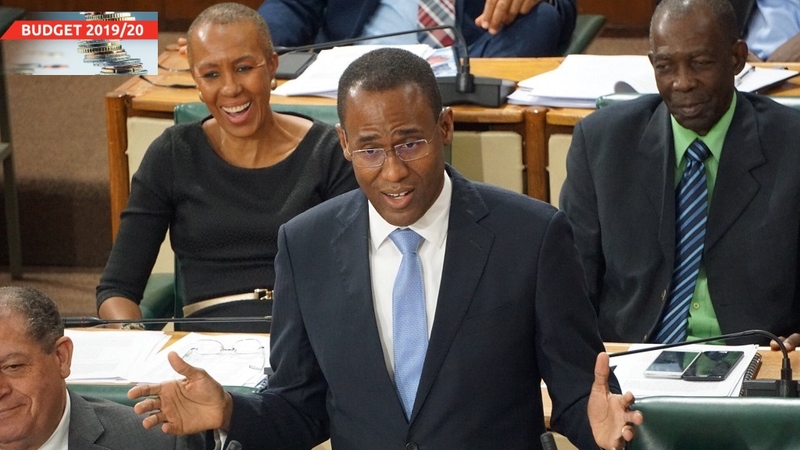 Clarke, in presenting his maiden budget debate, announced a raft of tax relief measures aimed at bolstering economic activity and removing impediments to doing business in Jamaica. He also made it clear that the budget presented economic opportunities for all. "The economic benefit that is likely to be generated will be a benefit to everyone. So this represents a budget in which everyone has something, in which there is a benefit for all." He added: “I spent a considerable amount of time outlining the policies of the government that are designed to protect the vulnerable in our society. We increased our funding for major social programmes by 25 per cent in the context of inflation at 2.5 per cent and in the context of expenditure by what they are year over year." Clarke was, however, reluctant to attach a figure to how the new measures would help improve the growth numbers. “It would be foolhardy to pick any number and say that is the percentage that we expect. But everywhere else in the world where you have a reduction in transaction taxes, you see a massive increase in activity,” Clarke said. Among the measures announced were the abolition of the minimum business tax, the abolition of the asset tax for non-financial businesses; the movement of the GCT threshold from $3 million to $10 million, the reduction of the transfer tax on real estate transaction from five per cent to two per cent and the replacement of the ad valorem stamp duty with a fixed rate of $5,000 per transaction. Clarke said the tax cuts are being implemented against the background of continued buoyancy in tax revenues and a lowering of the primary surplus target from seven per cent to 6.5 per cent of GDP. He said the reduction in the primary surplus target equates to some $10.9 billion, in addition to tax revenues running nearly $4 billion ahead of projections, meaning the tax cuts are accounted for. “Year over year, we expect revenues to grow, and that is what we have been experiencing, we’ve seen growth last year and the year before, the numbers being alluded to arise from that expectation,” Clarke said. 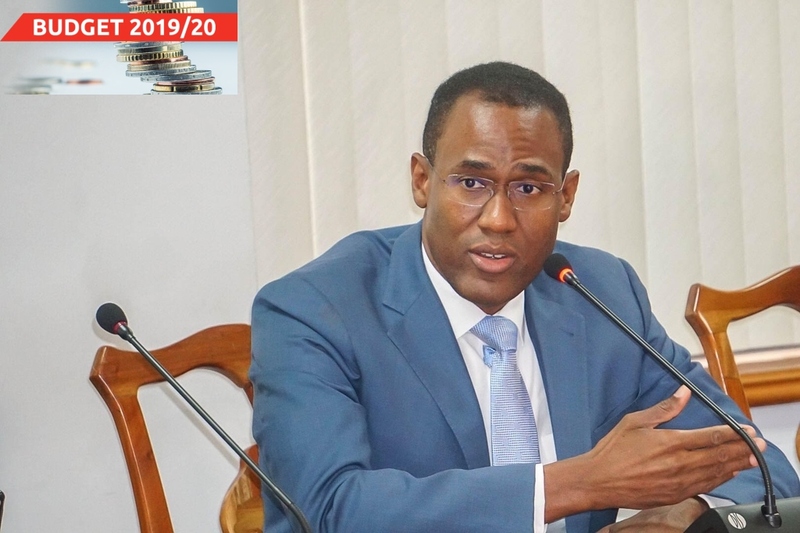 He said the budget emphasised the need for economic independence and provides economic opportunity for all in order to deliver growth in equity, which was the theme of his presentation.